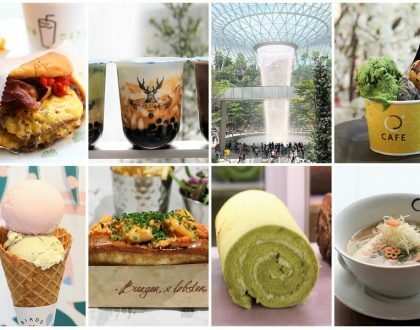 This list of “Best Restaurants in Singapore” is derived from the Asia’s 50 Best Restaurants 2018 – technically after a “global search”. 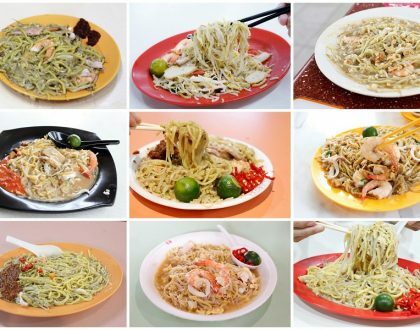 The panel has a different selection process with the Singapore Michelin Guide 2017, though there are repeated names. The selected restaurants are picked by a panel of “an influential group of over 300 leaders in the restaurant industry across Asia” and they must have eaten at their chosen restaurants within a time period of 18 months. 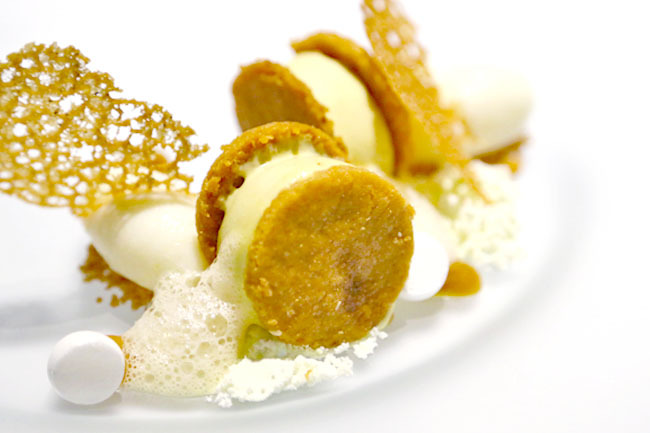 Odette helmed by Chef Julien Royer is Singapore’s highest entry at Number 5, rising up four places. Singapore is also represented by Burnt Ends (No.12), Waku Ghin (No. 23), Les Amis (No.29), Corner House (No.36) and JAAN (No.44) as well as first-time entry Whitegrass (No.50). 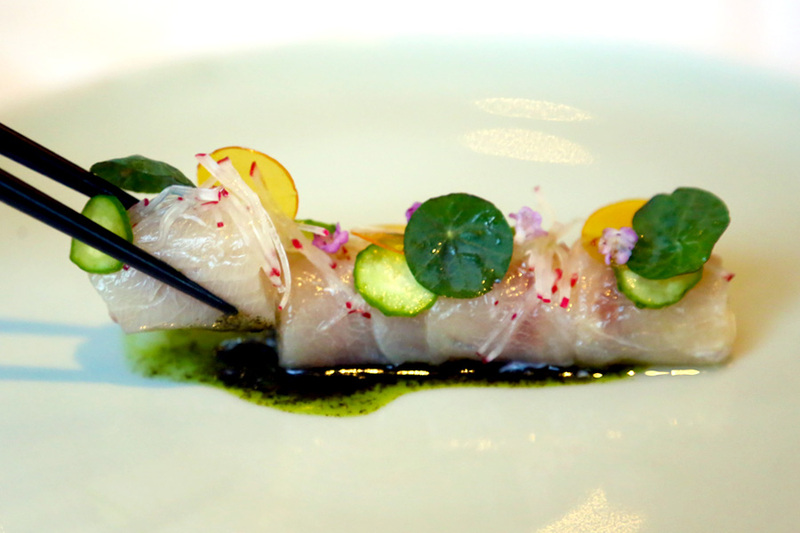 Price: A 4-course menu for lunch is at $88++, 6-course $128++, while the 8-course tasting menu is priced $188++. Vegetarian option is available. 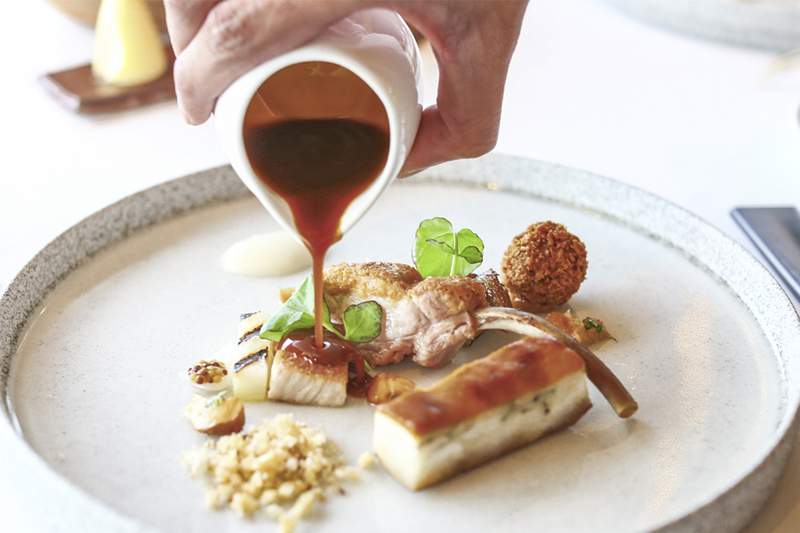 For dinner, a 6-course is at $208++, 8-course $268++. 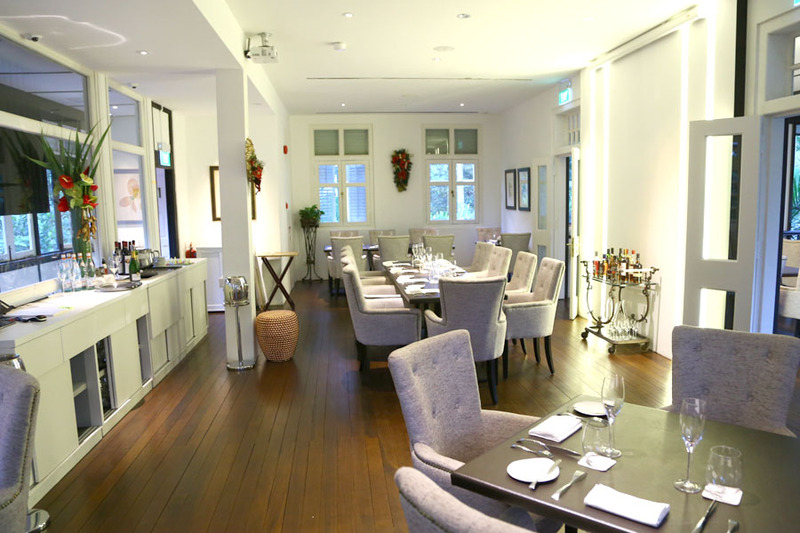 I say: Was my favourite new restaurant in Singapore for 2015. Re-visited, and it got better! My friends say: It is so difficult to get a reservation at Odette. 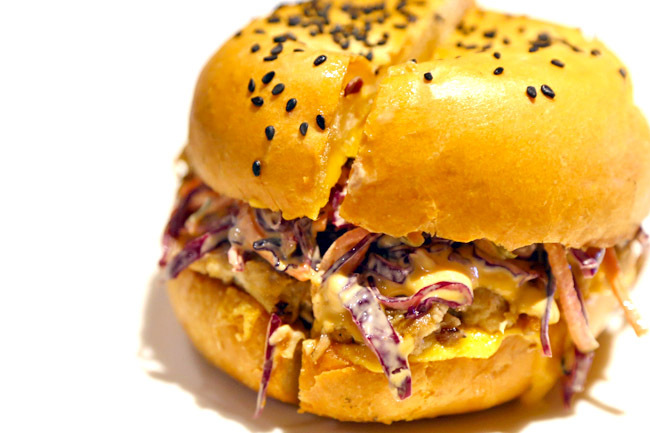 The most unconventional restaurant in this list. More casual than fine. 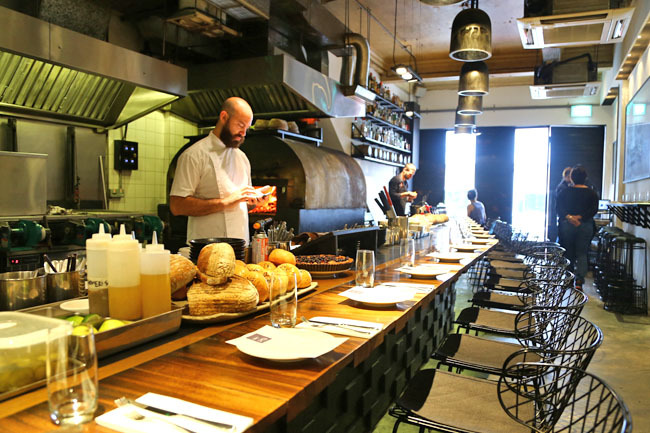 A modern Australian barbecue restaurant which offers counter seats and open kitchen. This is no ordinary barbecue. 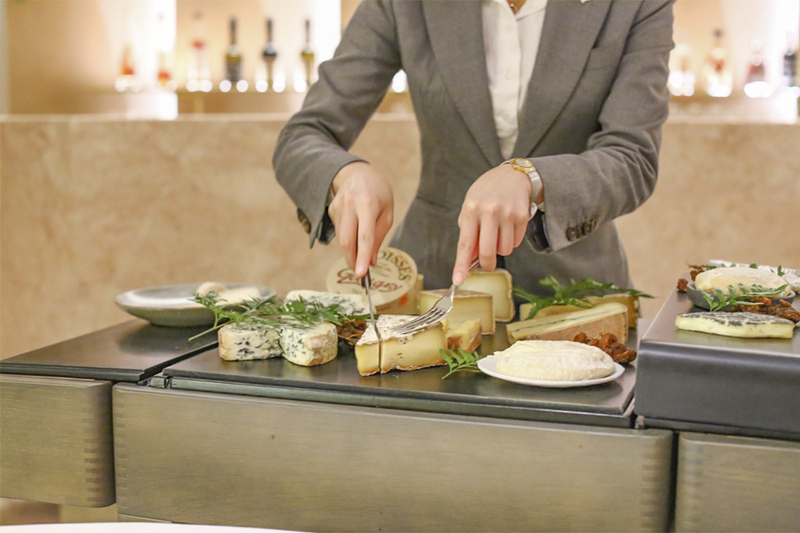 Chef Dave Pynt (backed by Loh Lip Peng and Chef Andre Chiang) customised these machines, ovens and grills where food can be smoked, roasted, or even cooked directly on coals to 700 degree Celsius. The heat is up, and flavours are enhanced. I say: I would recommend Burnt Ends in a heartbeat, for its uniqueness and its take on barbecue that is probably not available anywhere else in the region. The Shoppes Atrium 2, Marina Bay Sands #02-02 (via escalator opposite Artbox Level 2), 10 Bayfront Avenue Singapore. 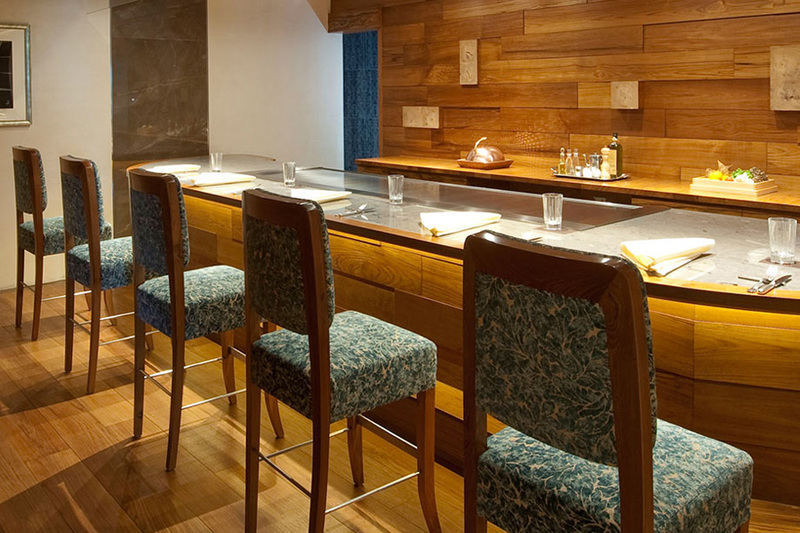 Opened by Celebrity Chef Tetsuya Wakuda, ‘Waku’ is to ‘spring forth’ and ‘ghin’ means silver which happens to be his favourite colour. 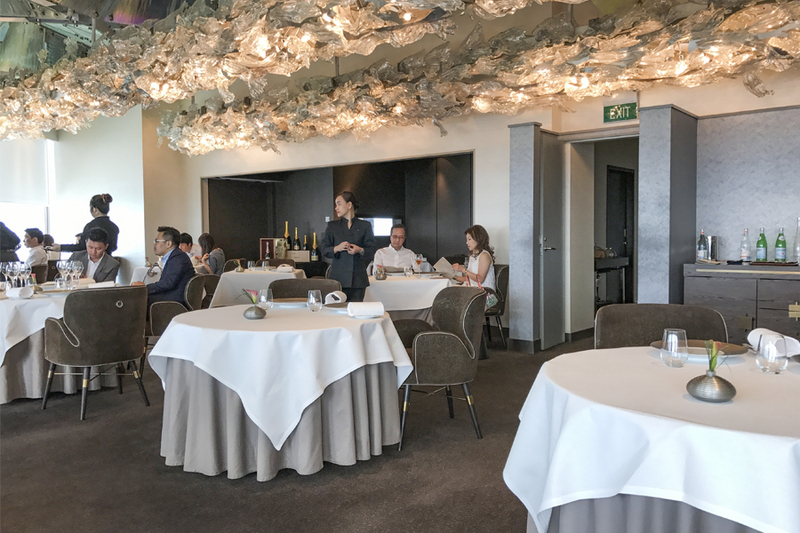 Waku Ghin at Marina Bay Sands can be considered Chef Tetsuya’s dream ‘playground’, a 10,000 square feet expensive space, meant to serve maximum of 25 customers at one time. Interesting, Waku Ghin received better reviews during recent times compared to the original Tetsuya’s in Sydney. 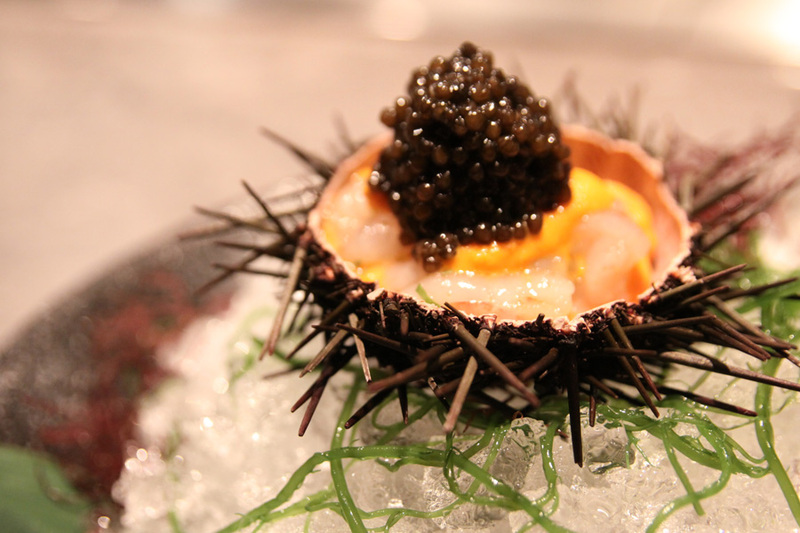 I ate both – I agree Waku Ghin feels more exciting. 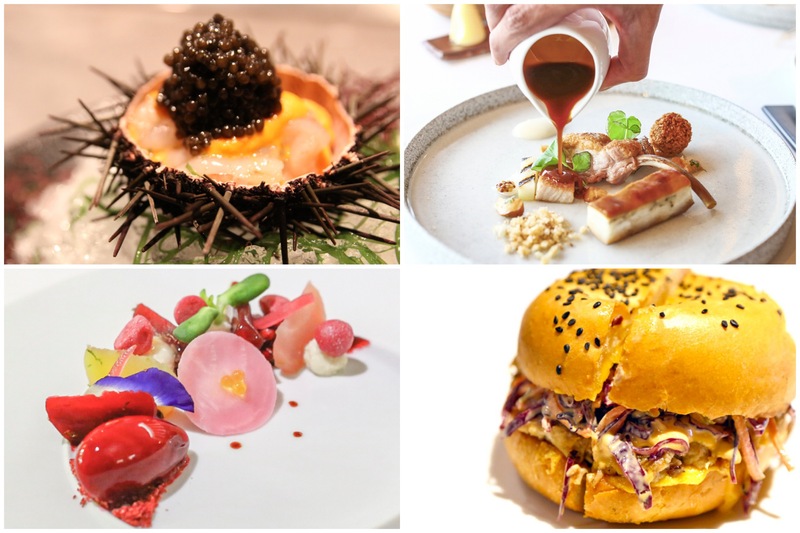 The 10-course degustation menu has very hefty price tag of $400++ per person, noting that most of the ingredients used – trout, lobster, wagyu, caviar, the expensive luxurious types. I say: One of my favourite meals ever, but I am not sure if I am willing to part with that much money for a meal again. My friends say: It’s freaking $400++. With just a glass of wine, it is over $500! 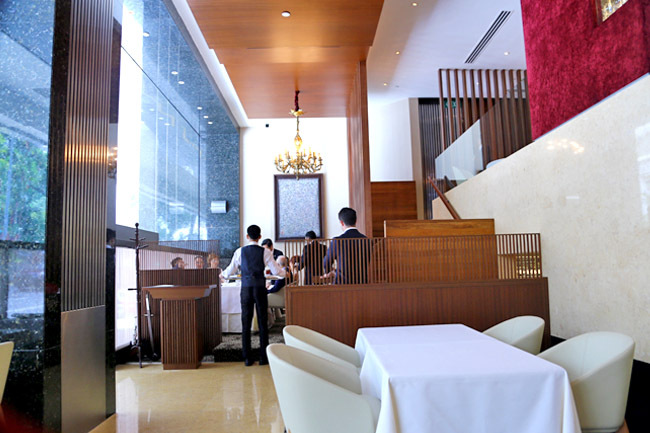 Les Amis filled the void of fine-dining French restaurants in Singapore during the 1990s, and quickly became one of the most recognisable names in the industry. 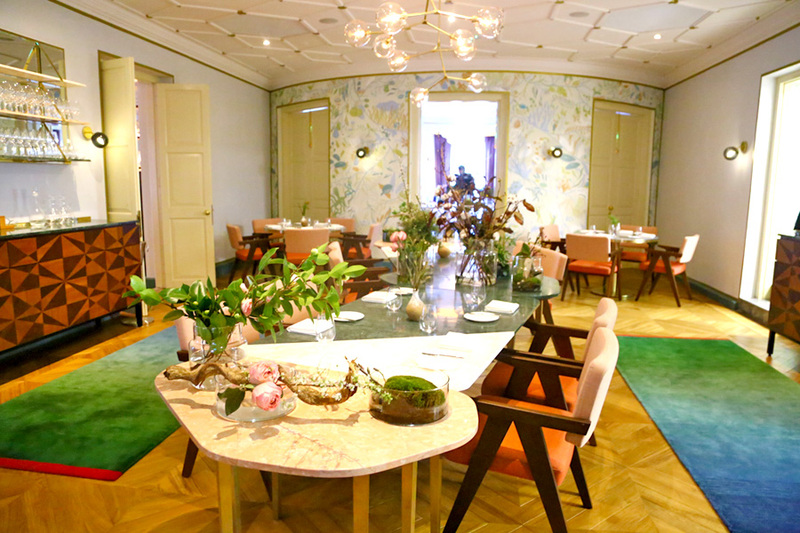 However, the group seemed to have shifted focus to their mid-tier restaurants such as Aoki, La Strada and Bistro Du Vin and casual dining concepts of Nam Nam and Pepperoni Pizza. I say: I must say the desserts were quite impressive. My friends say: A must try but forgettable. 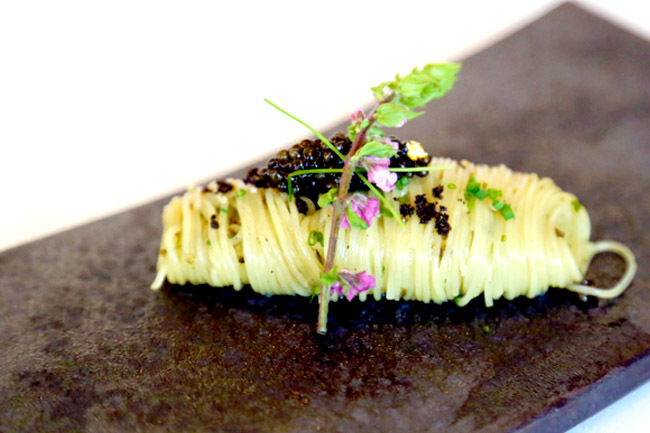 The Gastro-Botanica cuisine created by Chef Jason Tan would a shoo-in for one of the best fine dining meals I had in Singapore. I won’t deny that there is this element of support for a young and talented Singaporean chef. I say: A beautiful experience. My friends say: Worth that Michelin star (and more). The word ‘Jaan’ is derived from the ancient Sanskrit word for ‘bowl’. 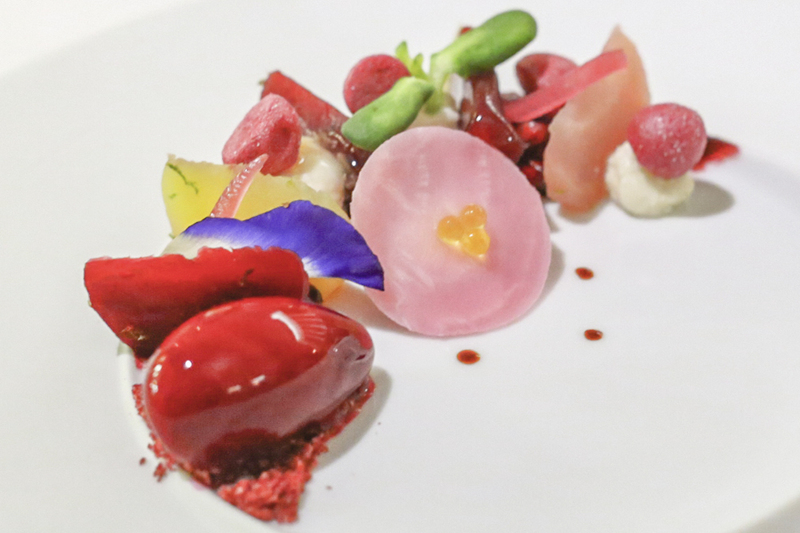 Its 5 course degustation menu is at $198 (wine pairing $130), 7 course artisanal menu at $238 (wine pairing $180). Do not miss the signature Soft Organic Hen’s Egg with purple artichoke, chorizo iberico and buckwheat. I say: Amazing view, service was kind of off when I visited. My friends say: Chef looks like Tom Cruise (forgive the frivolity). Price: Two options are available from Wednesdays to Saturdays: 5 courses at $176++ dinner pricing (wine pairing $90++), or 8 courses at $265++ (wine pairing $135++). I say: Has potential to go far. My friends say: Beautiful place. 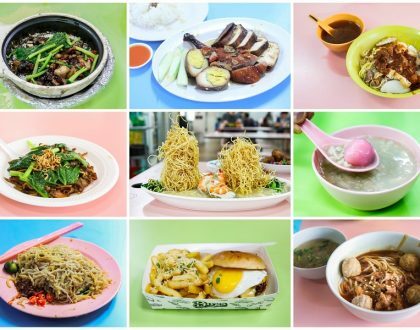 Have you tried any of these restaurants, and what is your take?